Allison Jensen is a lifelong creative who grew up in California as the oldest of 6 girls. 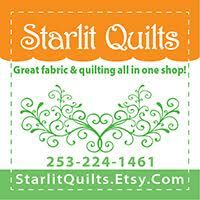 She dabbled in every kind of artistic endeavor including drawing, baking, photography, lettering, painting, decorating and various needlecrafts before landing on quilting in 2013. 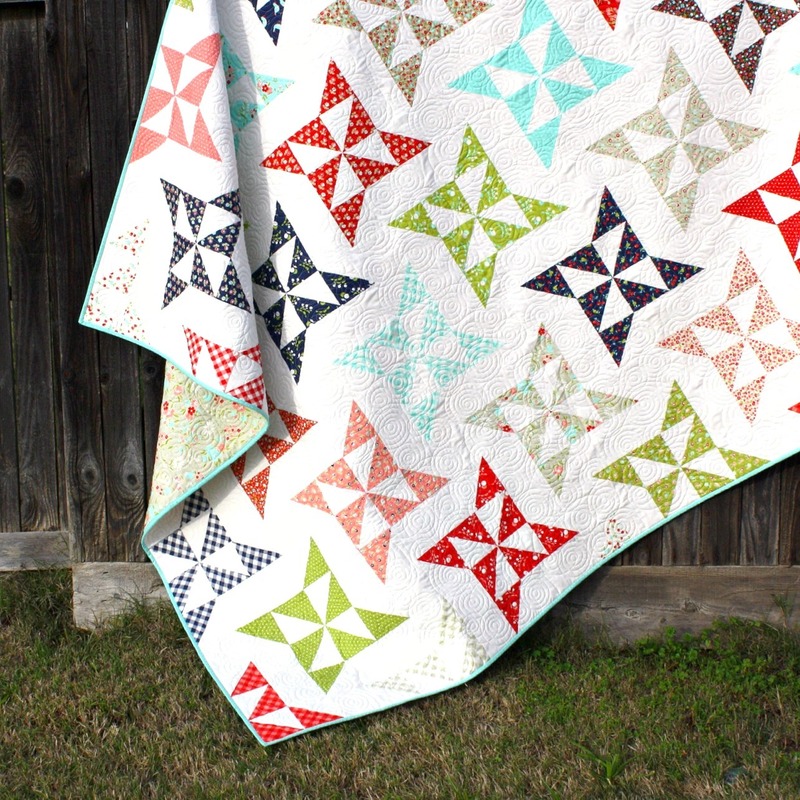 She was pregnant with her second son and decided to learn how to make him a quilt, which she did through library books, YouTube videos, and trial and error. 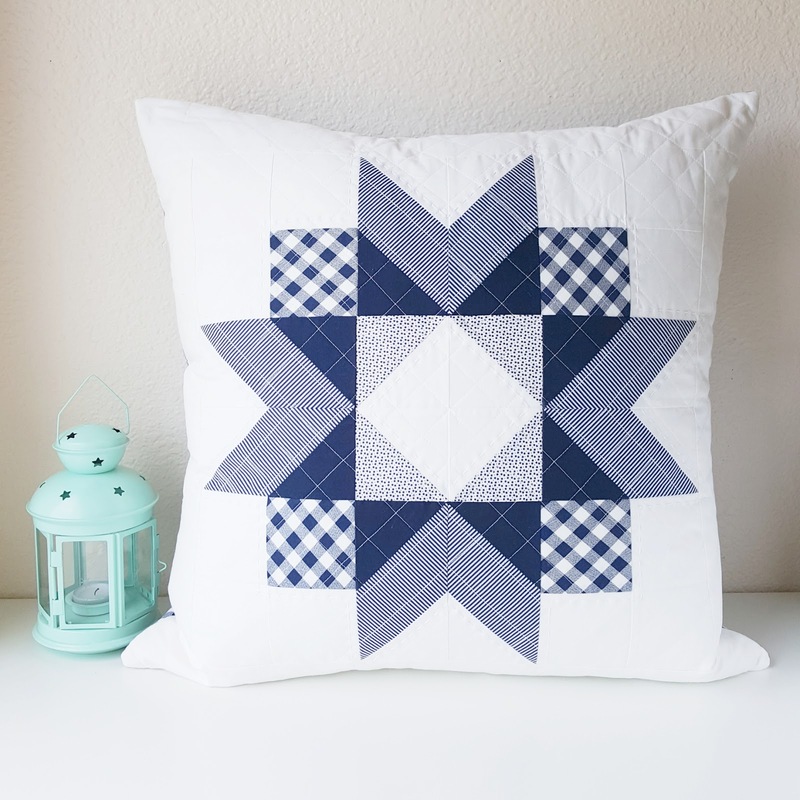 Since then she has made hundreds of quilted projects, including quilts of all sizes, and her very favorite thing to make- throw pillows! You can see some of her pillows here. 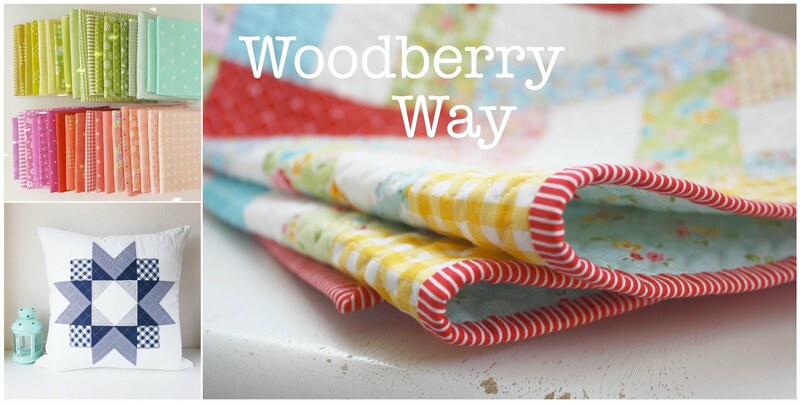 In 2016 she started the quilting business Woodberry Way, named after the street in London where her grandparents live. 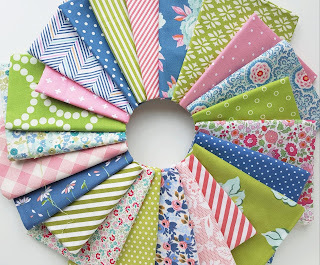 She sells digital copies of her original designs in her shop, and has a few patterns available in paper form for wholesale as well. Allison's patterns are all traditionally pieced, and feature classic, orderly blocks. Her work has been published in various magazines including McCall's Quilting, American Patchwork and Quilting, and Modern Patchwork. She particularly loves the fabric pulling process of quilt making, and shares her ideas under #wwfabricpulls, combining prints from all designers and manufacturers into delightful color combinations. 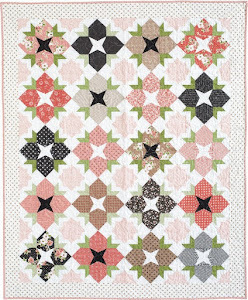 Some of her favorite projects include- making the classic "Swoon" pattern by Thimble Blossoms in "strawberry lemonade" colors and adding big stitch quilting, which you can see here. 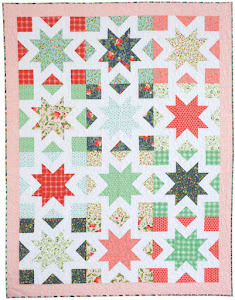 Another favorite is the first pattern she ever released- "First Snow". 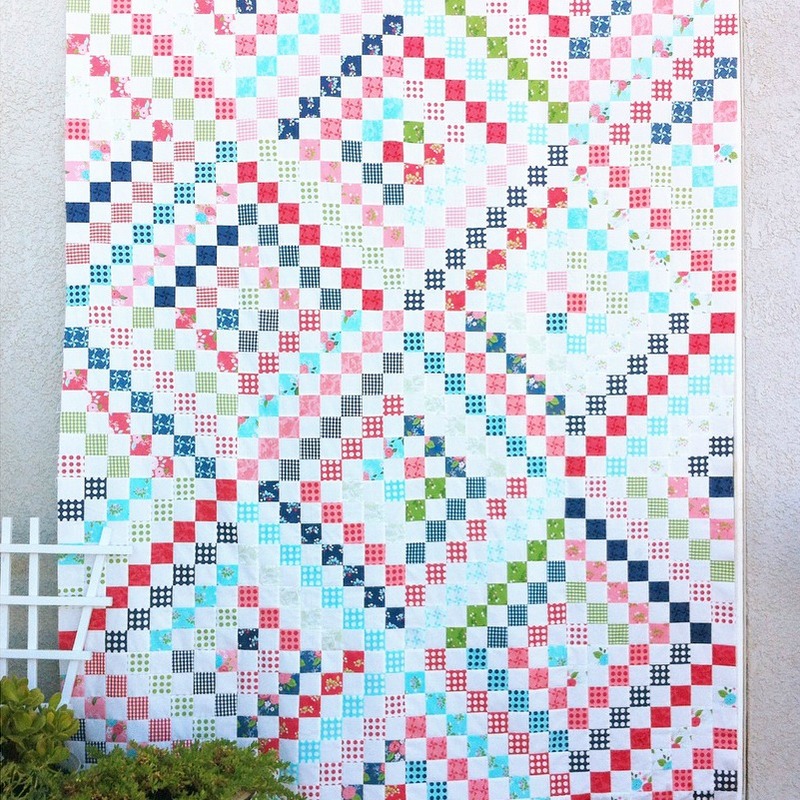 A recent favorite is "Summer Blossoms", a floral block quilt in colors inspired by a trip to Florida and the Bahamas. Allison loves to gather inspiration from travels to new places, the beauties of nature, and her childhood. 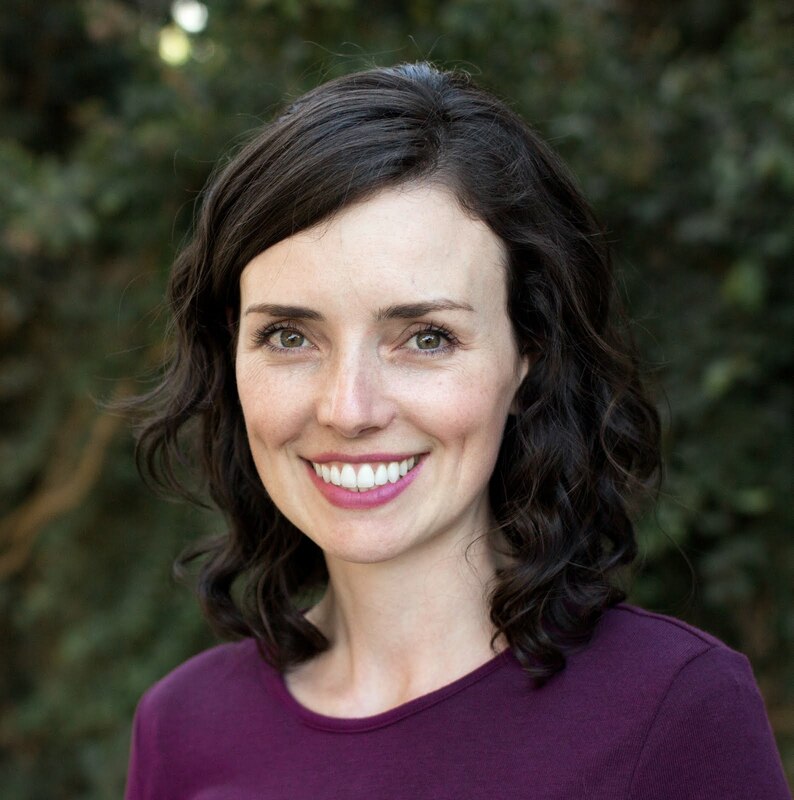 Allison lives in Northern California with her husband and 4 sons, ages 7 down to 3 months. 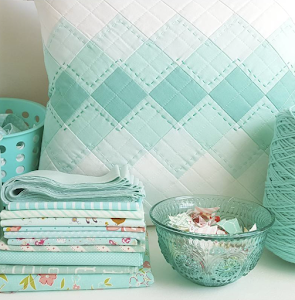 Though she loves being a "boy mom", she appreciates that quilting gives her a place to return to her roots and explore all things floral, calming, and pretty. 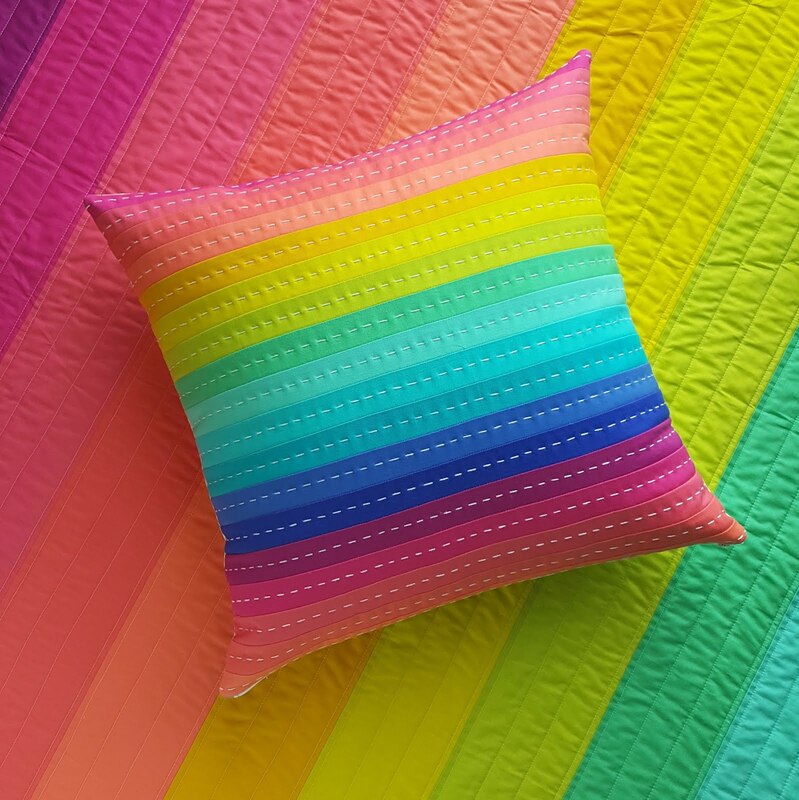 It also makes her feel connected to her paternal grandmother Vela, an avid quilter, as well as her maternal great grandmother Greta, who was a creative extraordinaire. You can often find Allison chatting about Woodberry Way's current projects on Instagram and sharing finished items here on the blog. 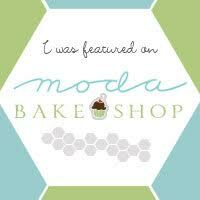 You can contact her at woodberrywayblog@gmail.com. Thank you for stopping by! Alli, you've learned to use that gifted sewing machine quite well! Beautiful workmanship! 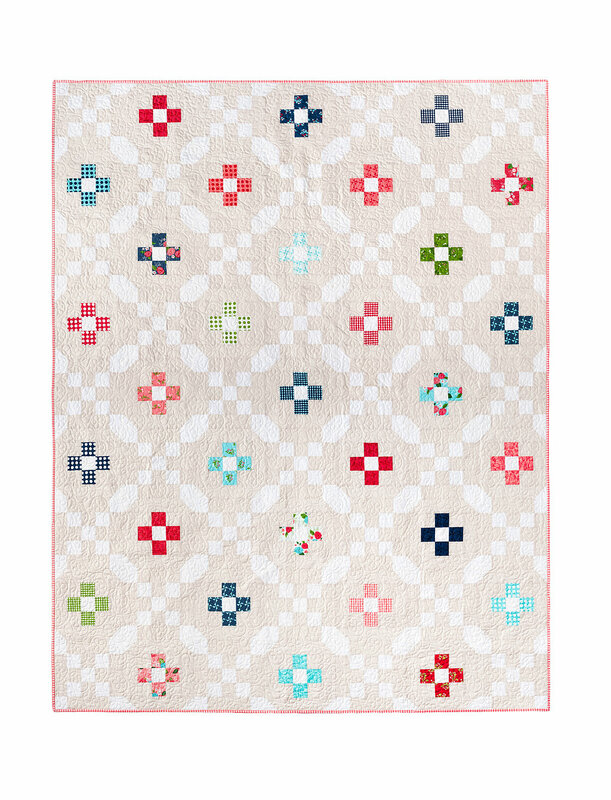 Hello, Just a quick note to let you know there is a mistake in your cutting instructions for Arabesque Quilt. It states to cut 32 4.5 x 8 rectangles, it should be 4.5 by 8.5. 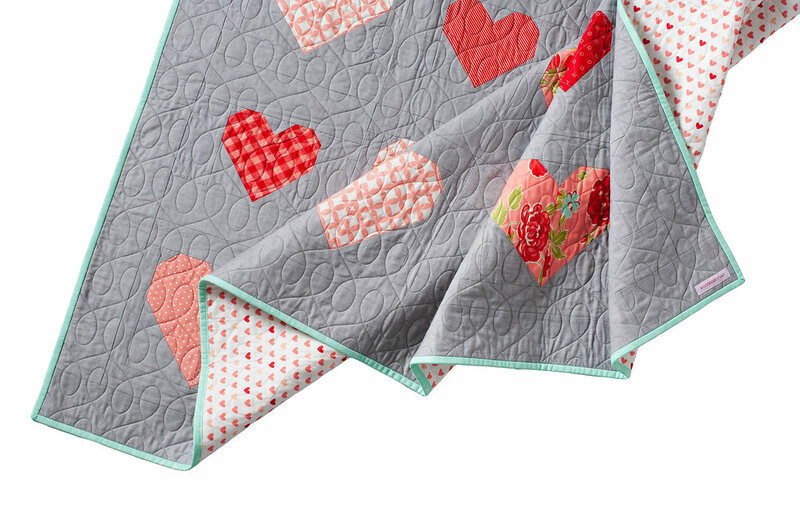 I am making the quilt now and came across this mistake. 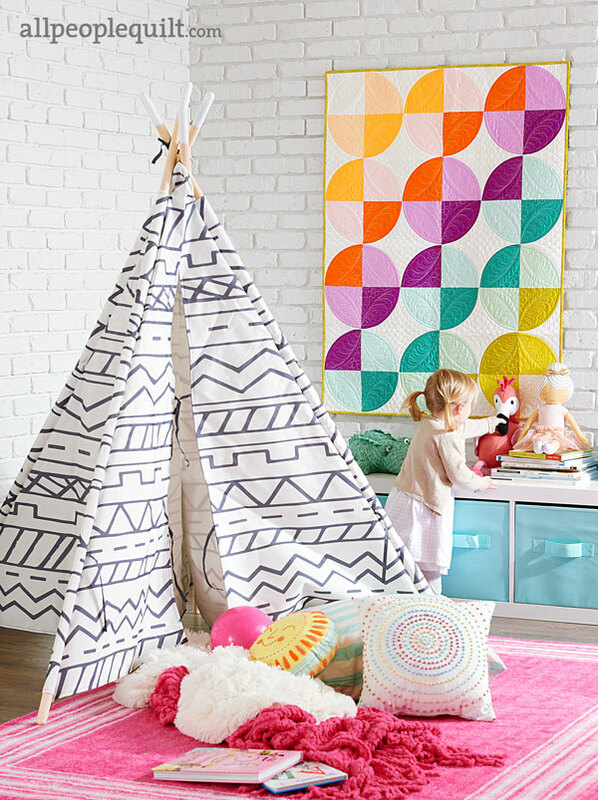 It is a great quilt but a bit challenging. One must stay focused on where the fabrics are being placed. Thank for for this free pattern. Hello Dot, I am so pleased that you are making this quilt! You're right, the placement process is challenging on this one. If you look carefully you'll see that it says to cut 32 4.25" by 8" pieces, not 4.5". That should yield the correct results :) Good luck and thanks for making my pattern!